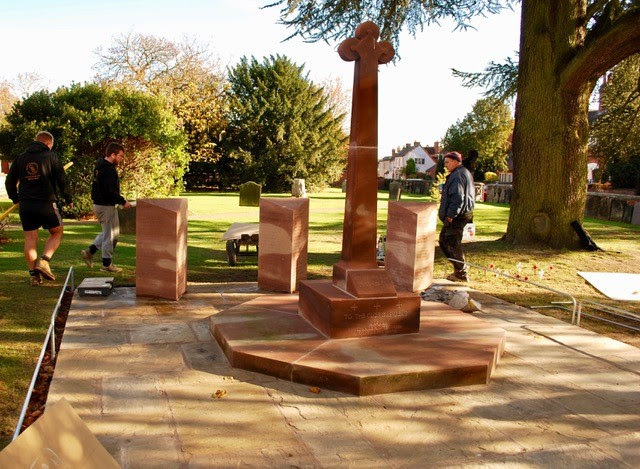 As you will see from the photographs below, the work to give the war Memorial another century of life is almost complete and it will be ready for the rededication and wreath laying ceremony on Sunday 4th November. 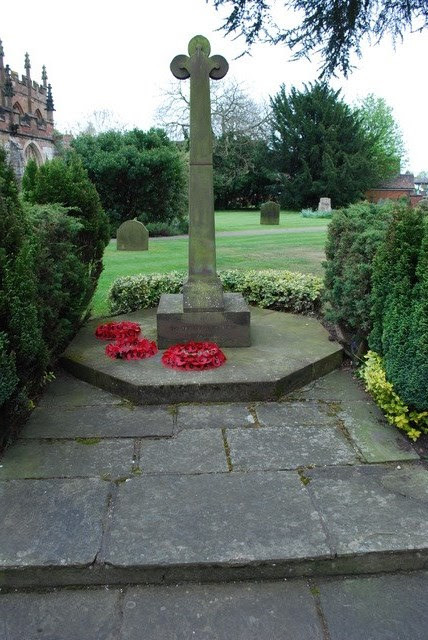 The Dedication Ceremony and wreath laying will follow the 11.00am Church Service and will commence at approximately 12.00 noon. followed by refreshments in the Guild House.